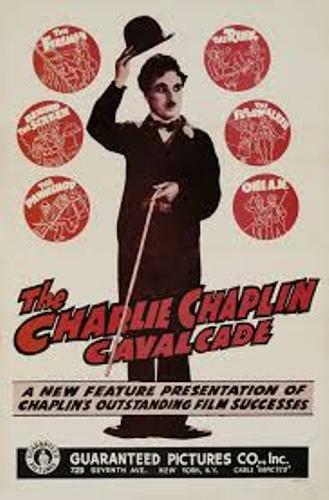 Charlie Chaplin facts are interested to read about. 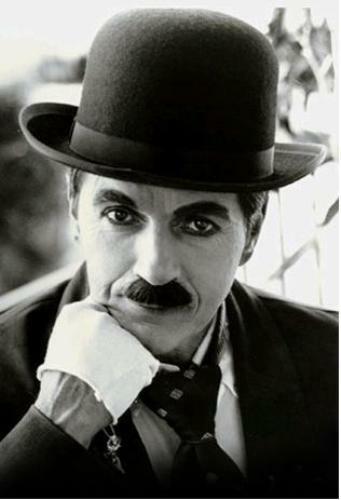 There are people who become the fans of Charlie Chaplin. Learning about his facts can help you to recognize him better. I here want to provide you with those facts. 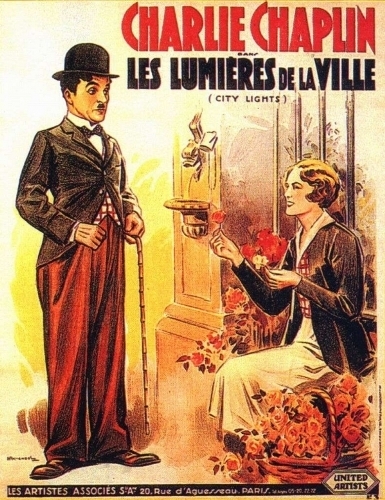 The first fact to learn about Charlie Chaplin is about his date of birth. He was born on the year 1889 on 16th April. What makes it special is because his birthday was four days before the birth of Adolf Hitler. He was born in London. There is interesting fact about Charlie Chaplin. He was the first actor who appeared on Time Magazine. There are not many people who recognize about this fact. His appearance in Time Magazine made him gaining more popularity. Charlie Chaplin had good fact related to the marriage. He married 4 times within his life. The names of his wives were Mildred Harris, Lita Grey, Paulette Goddard, and also Oona O’Neil. Charlie and Oona had six children. Perhaps Oona was the most favorable wife. It is funny because he once won the 3rd place in a contest of Chaplin look alike. He lost to others who only looked alike of his appearance. It was an irony because he did not win the contest right? 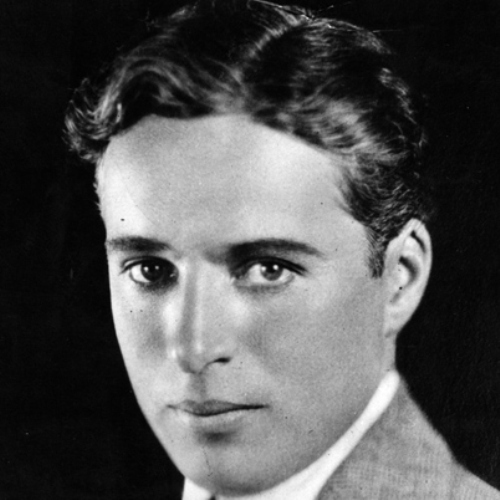 Charlie Chaplin actually never won any Academy Award in the aspect of acting. What he won was only the composer capacity. As an actor, many people believed him to win the academy award. Yet, the reality is not like that. Charlie Chaplin actually had the youngest son named Christopher. Charlie was 73 years old when Christopher was born. You can find out that Charlie had authored two famous books such as “My Autobiography” in the year 1964 and “My Life in Pictures” in the year 1974. Charlie Chaplin loved to play tennis. Yet, he did not like to play golf. He considered golf as boring and difficult sport to do. One of his films “the Great Dictator” was banned in Germany. It tells story about Adolf Hitler in parody style. After his death, his body was stolen in 1978. Within 3 months, the body was recovered and reburied. 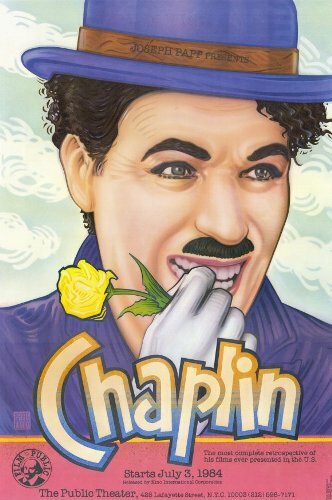 Those facts about Charlie Chaplin are considered to be interesting. There are still many other facts to know which you can find online.